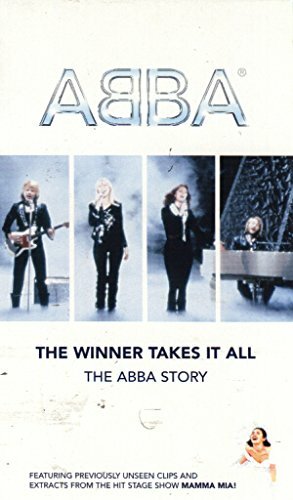 Winner Take All - The ABBA Story tells the story of ABBA's meteoric rise to fame, and includes rare performance footage. VHS FORMAT. If you have any questions about this product by Music Video Distribu, contact us by completing and submitting the form below. If you are looking for a specif part number, please include it with your message.